There are lots of ways to get started in beekeeping, whether you want to get bees straight away, find out more or just be bee friendly. Our committee will always be happy to chat over how to begin beekeeping and our"Getting Started" guide is available on this page and under the files tab of our facebook page. 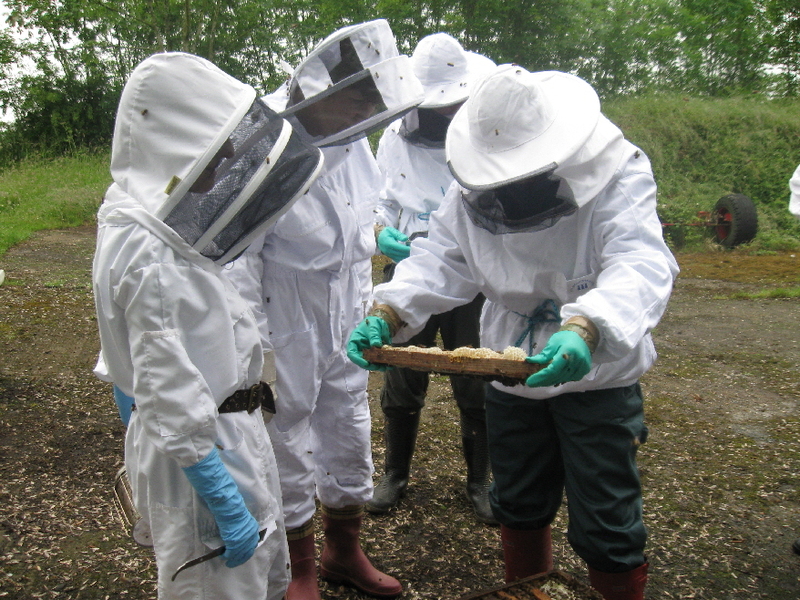 We provide a range of evening speaker led meetings and practical apiary meetings to help you develop as a beekeeper. Being part of an association and coming to our meetings also means you meet others and can share experiences, handy hints and advice. Come along to our next meeting and introduce yourself. 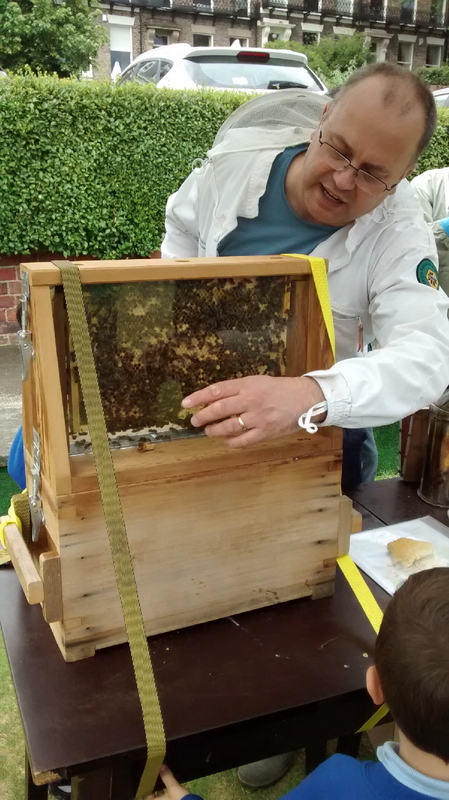 You'll meet experienced beekeepers who can give you valuable advice and provide support. Our members are very friendly and we all try to help each other. 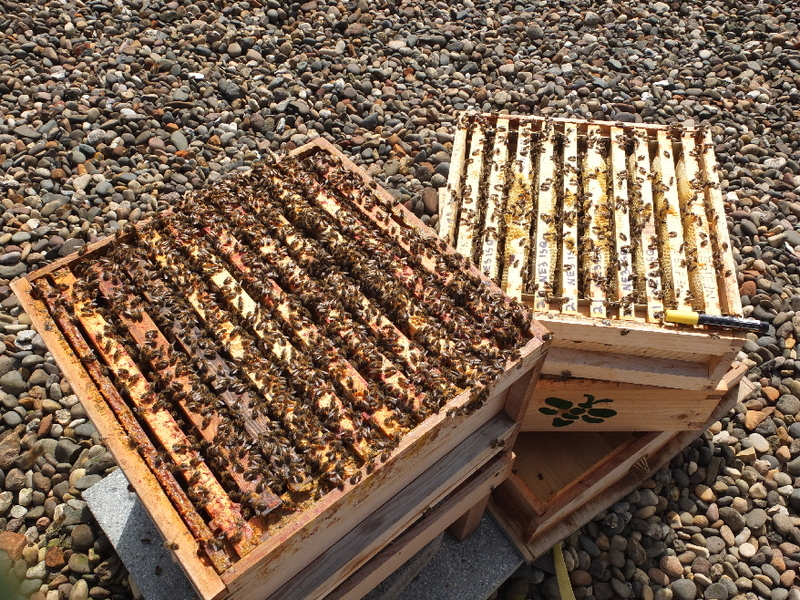 We don't currently provide formal beekeeping courses ourselves due to good local provision but we usually know where and when external courses are running and can help you get in touch. The length varies from a half day tasters to ten week courses and costs vary from £100 - £200. They are most often run in Spring and early summer. Ideally look for a course that mixes both theory and practical and gives you as much hands on experience as possible in small groups. 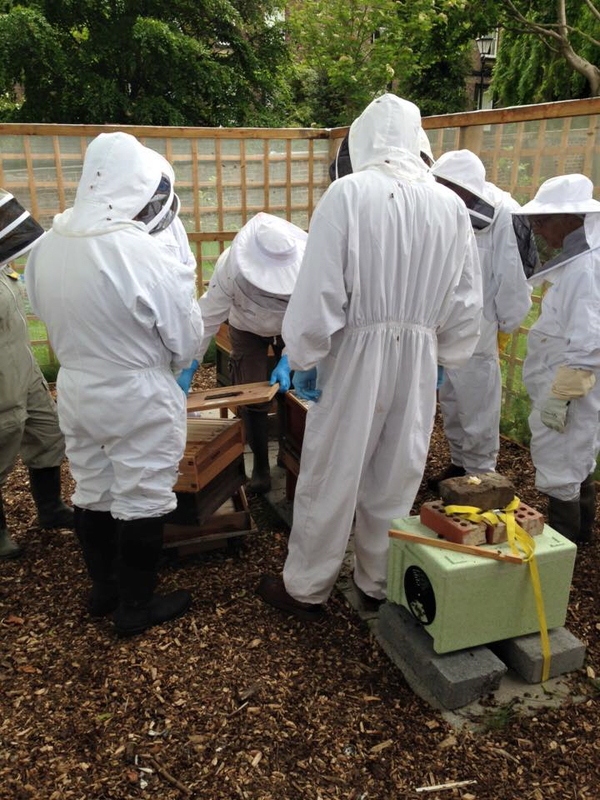 Mentoring: we offer a telephone mentoring scheme for beekeepers needing brief advice. Our facebook page offers a site to ask questions for other to make suggestions. 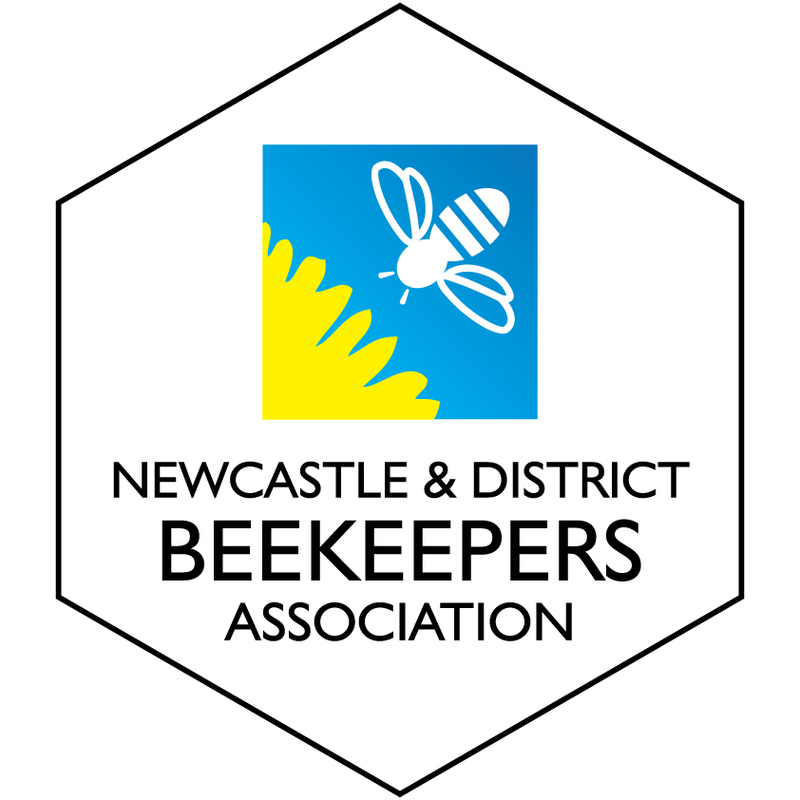 Networking with other beekeepers via our meetings often links you to others who can offer support especially in the first couple of years.